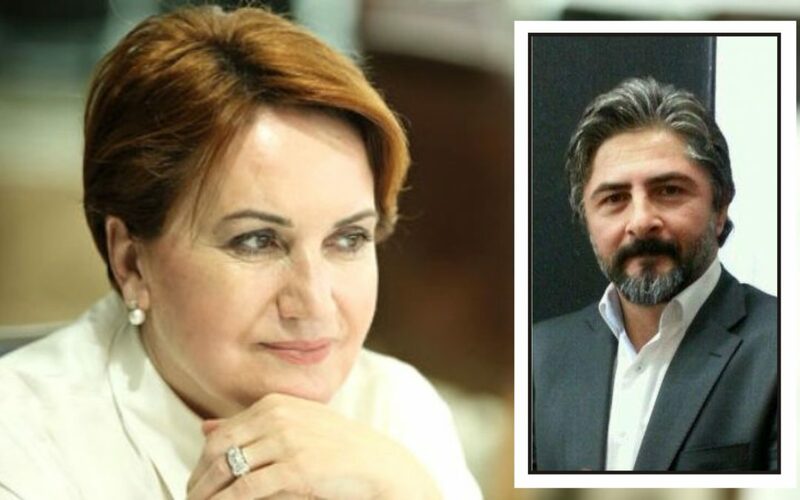 Nuri Polat, a lawyer representing Meral Akşener, a former deputy and candidate for leadership of the opposition Nationalist Movement Party (MHP), has been detained by police over alleged links to the Gülen movement. The Turkish government accuses the movement of masterminding a failed coup attempt on July 15, 2016. Akşener has been waging a campaign against incumbent MHP Chairman Devlet Bahçeli, who is an open ally of Turkey’s ruling Justice and Development Party (AKP) and President Recep Tayyip Erdoğan. Akşener, on the other hand, opposes the changes to the constitution that will be voted in the referendum on April 16.